For couples who are already married, we offer the opportunity to have your union blessed here in a beautiful location of your choice on the island of Crete. You may already be married for some time and may wish to reaffirm your love for each other in a special ceremony with only a few guests - or have a big party Mama Mia style for family and friends. 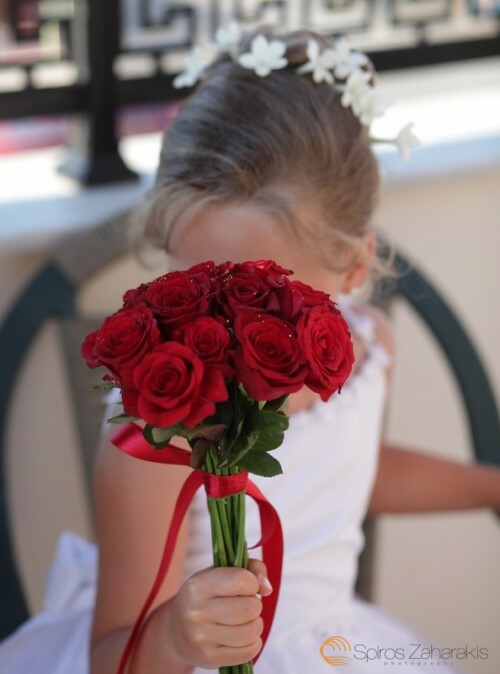 Whatever your preferences Weddings in Crete can help you. We can organise a Protestant blessing or in some areas a Greek Orthodox blessing. If you prefer a non-religious ceremony we can also organise this for you. Whatever kind of ceremony you have in mind, email us and we will send you details of what kind of services we offer, suggested venues in the area of Crete you are travelling to, and prices.